Analyze your lead generation data with visual tools. Make informed decisions with easily consumable analytics reports displayed on a single dashboard. 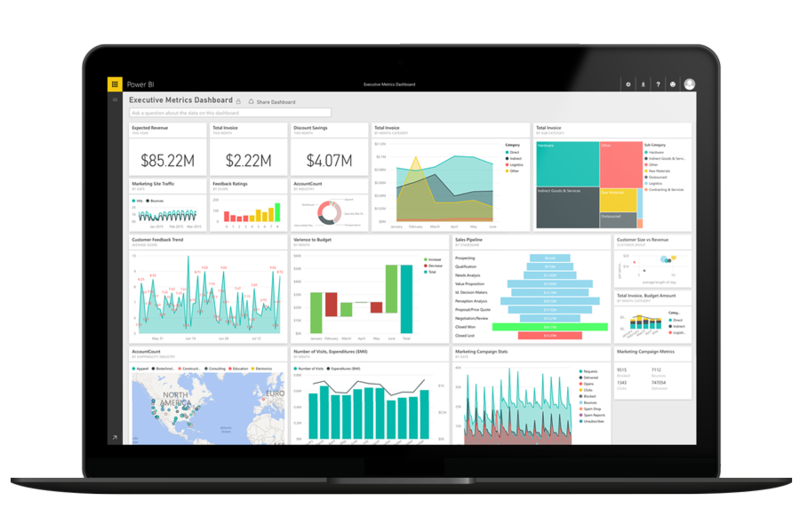 Get the right data with out-of-the-box analytics reports, dashboards and KPIs in an easily consumable way. Drill down with filters and detailed reports to gain more actionable insights. Ask questions in Power BI like "show the number of lead interactions and interaction types over a period as a line." An up-to-date chart displays results that you can pin to your dashboard for continued monitoring. Start with an empty report and drag-and-drop the fields you want to explore from a comprehensive list. Pin visuals from your custom reports to your dashboards.